We're approaching the end of 2018, so it's only natural that companies take a look back over the year and reflect on what was great about it. Not one to miss out on such things, Google is launching its first-ever User's Choice Awards and is asking for your votes. 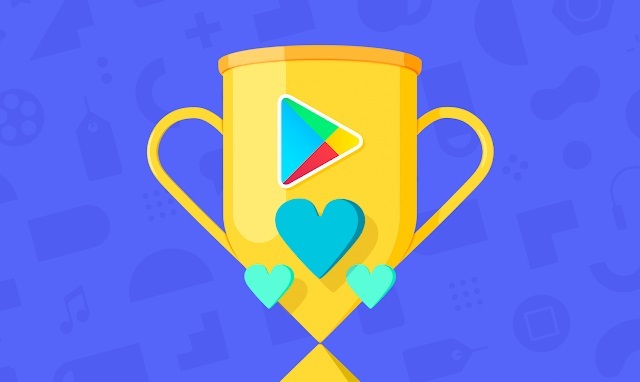 Google users are invited to cast their vote for what they believe is the best app of 2018, and what is the best game of 2018. Want your voice to be heard? Now is the time to cast your vote. The vote is not a completely open one -- you're not able to pick any app or game you like and cast a vote for it. Instead, Google is inviting you to choose the best app and game from those that have trended throughout the year. This means that in the Apps category, you can choose from the likes of Wish, Reddit, Uber Eats, Facebook Local and Quik. In the Games category you have Love Balls, Pokémon GO, FIFA, Game of Thrones and others to choose from. To cast your vote for the User's Choice App of 2018 head here, while you can vote for the User's Choice Game of 2018 here. Voting is open for another six days, and the winners will be announced on December 3.